Sao Paulo, the capital of the state of Sao Paulo, is largest city in Brazil, the largest city in the southern hemisphere, and the world's 7th largest metropolitan area. Sao Paulo's economy has traditionally been industrial, but it has become increasingly based on the tertiary sector, focusing on services and businesses for the country and is the Brazilian HQ for a large number of foreign corporations. Brazil is in Eastern South America, bordering the Atlantic Ocean. The climate is mostly tropical, but temperate in the south. The official language is Brazilian Portuguese. This is different from European Portuguese in pronunciation and some vocabulary. Many people do speak English in business and federal government circles, but visitors cannot rely on a contact's ability to speak English and should check in advance whether an interpreter will be necessary. The main religion is Christianity. Brazilians, as with other Latin Americans, generally converse at a much closer physical distance than many expatriates are accustomed to. Formal expatriate business dress is standard in large cities. Women are found at the highest levels of business and politics. The security risk for expatriates in Brazil is medium, but high in the deprived areas of major urban centres. Risks include opportunistic crime, such as purse-snatching, armed street robbery, drug-related violence, car theft and carjacking. There is a high level of risk of kidnapping for wealthy local residents. The currency of Brazil is the Brazilian Real (BRL). Banking is on a par with that of Western Europe and North America. Medical facilities vary. Expatriates can receive emergency medical treatment in Brazilian public hospitals but they tend to be crowded. Private hospitals require evidence of sufficient funds or insurance for admission. Cases of Zika virus have been reported. Malaria is present. Dengue fever is common. The population of Sao Paulo is 21.4 Million (Metro) (2019 est. ), while the inflation rate (CPI) is 3.78% for Brazil as at January 2019. Xpatulator Hypothetical Tax for Brazil is based on the current personal income tax rates which are progressive up to 27.5%. 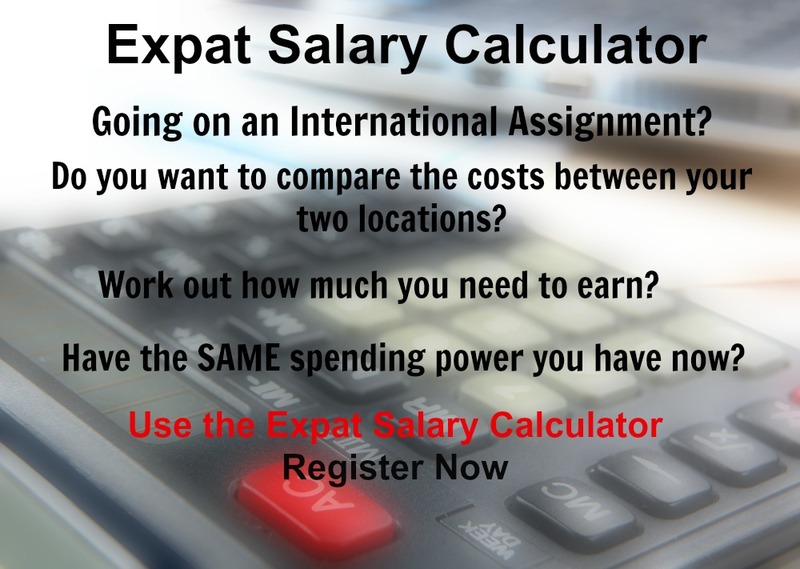 The cost of living for expatriates / professional migrants in Sao Paulo as at 1 April 2019 is high in comparison to other places in the world. Sao Paulo is for example -16.8% cheaper than Houston TX for groceries, 48% more expensive for household costs than Kuala Lumpur, and 28% more expensive for transport costs than Dubai. Sao Paulo is ranked as a high degree of hardship location. The hardship premium for Sao Paulo for an expat from Perth, is for example 20%, i.e. host location (Sao Paulo) premium of 30% minus home (Perth) location premium of 10%. 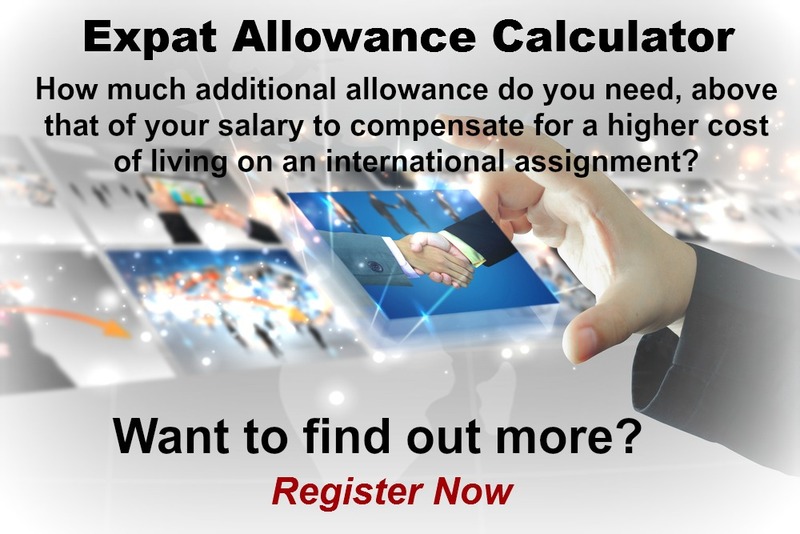 Want to know more about cost of living, hardship (quality of living) or expat salary in Sao Paulo? 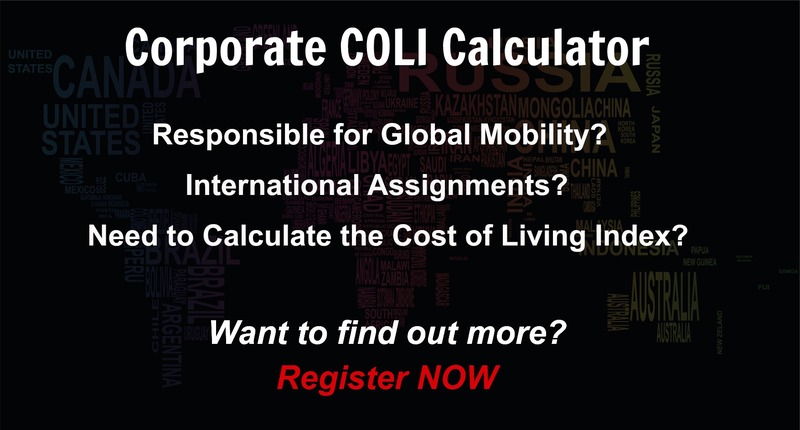 Register subscribe to your home location and Sao Paulo and run your personalised reports.